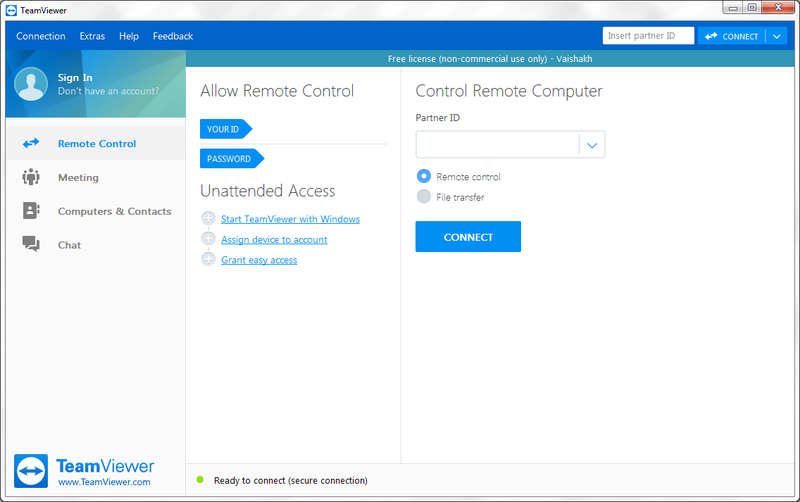 Remotely control your computer from other devices. 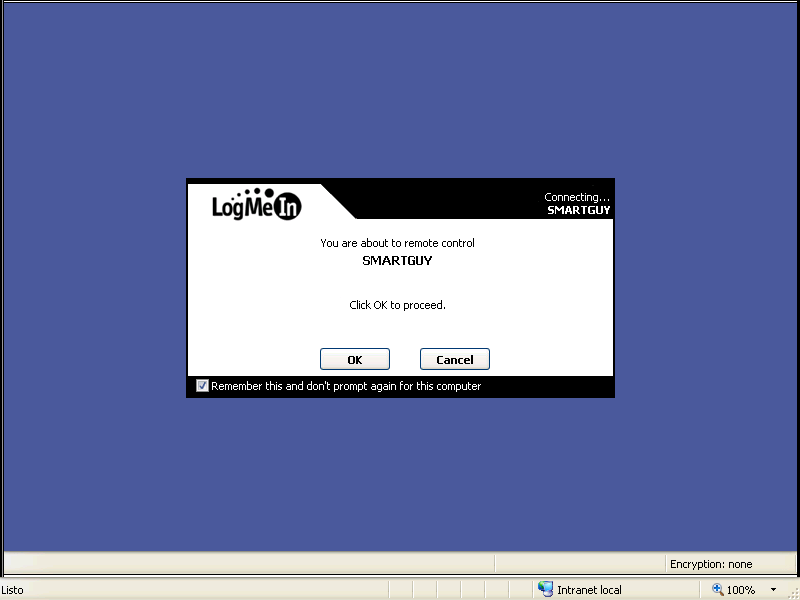 Log into an operating system of a computer that is not physically in your location. By establishing remote control, users can launch programs on that machine, work with files, transfer data, watch movies, etc. The list below serves to assess some of the most recommended programs of this kind. 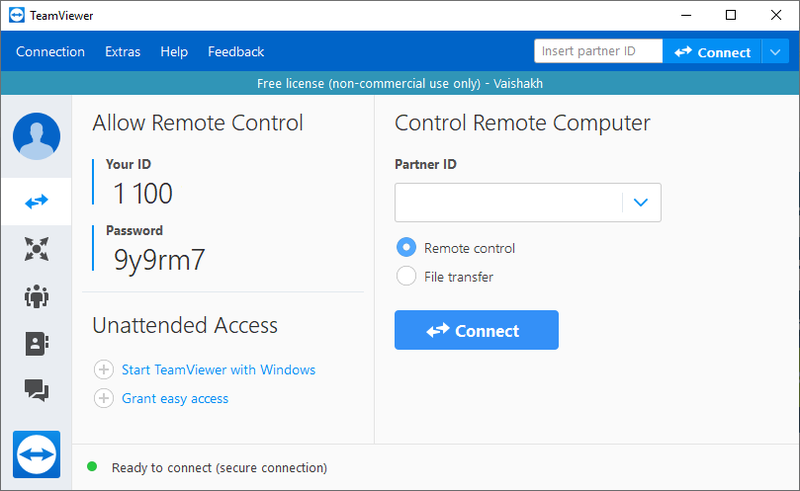 TeamViewer is a well-designed remote access, control and monitoring suite. 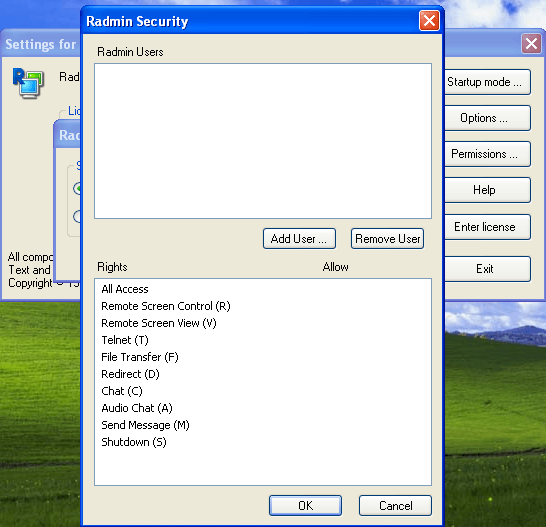 It features multi-level security, has an easy-to-navigate interface and has a free version. Its price is rather expensive, but the sheer number of features makes the money well-spent. 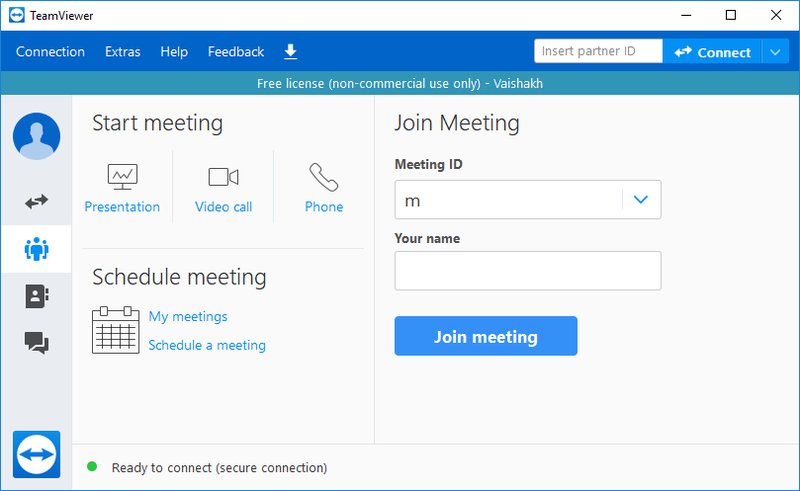 It is optionally integrated with services like OneDrive. 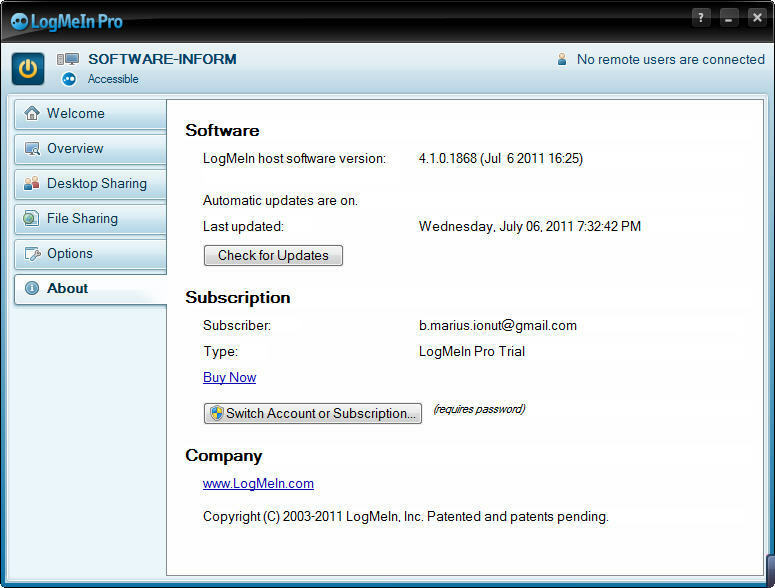 LogMeIn is one of the more functional programs of its category. 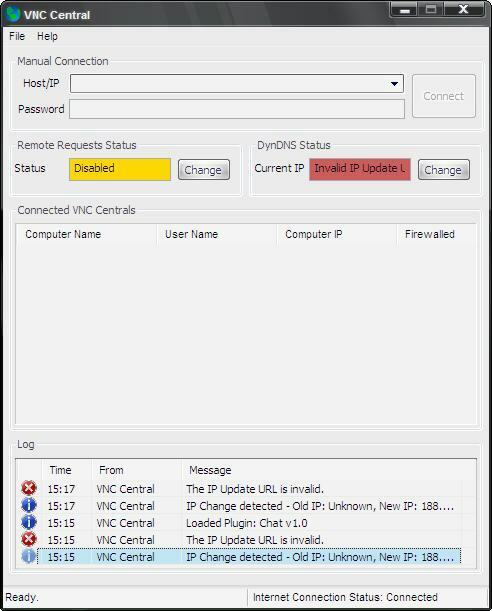 it supports basic access to remote desktop apps as well as printing and updating security of the remotely controlled device. 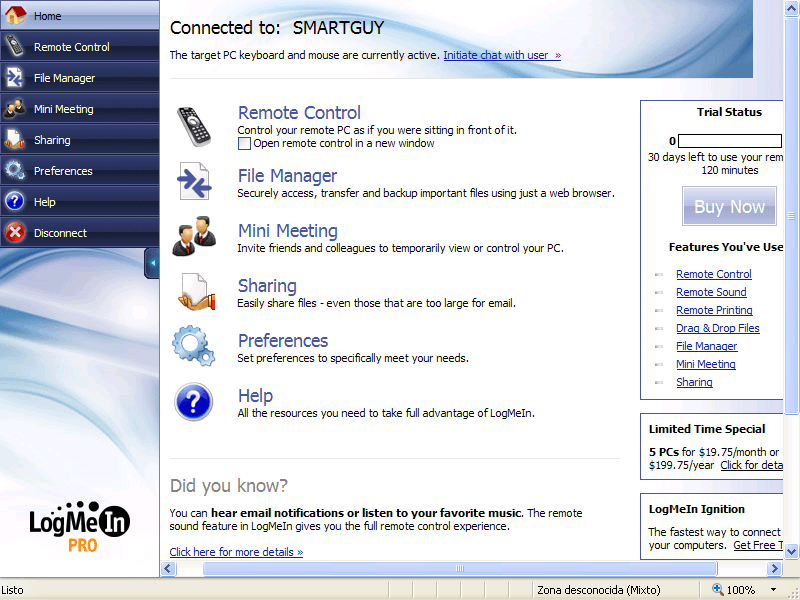 It is easy to configure and comes with a free 1TB of cloud storage space for transferred and saved files. Free trial: first launch, cost: $30 per month. 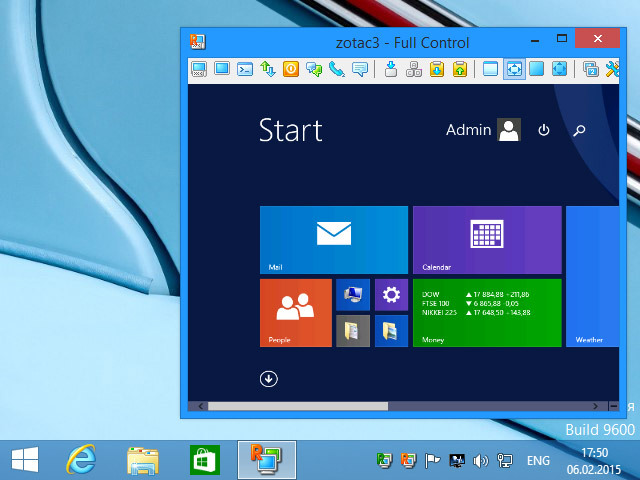 VNC Central is used for serious management of remote desktop applications on one or several computers. 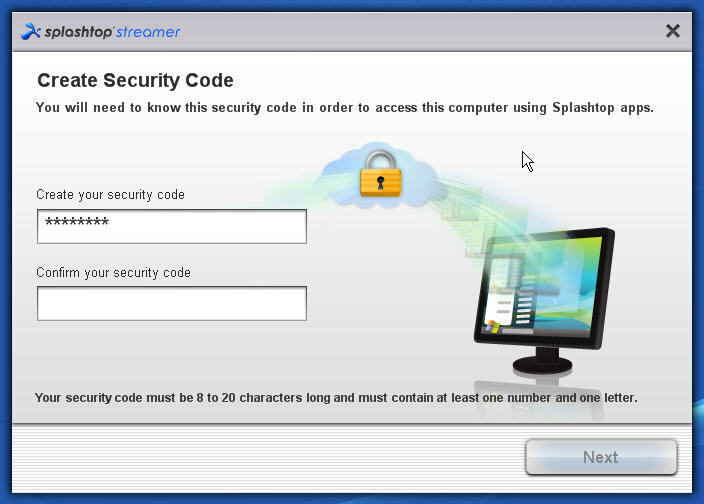 It is secure and highly customizable, but not as easy to handle in terms of settings. 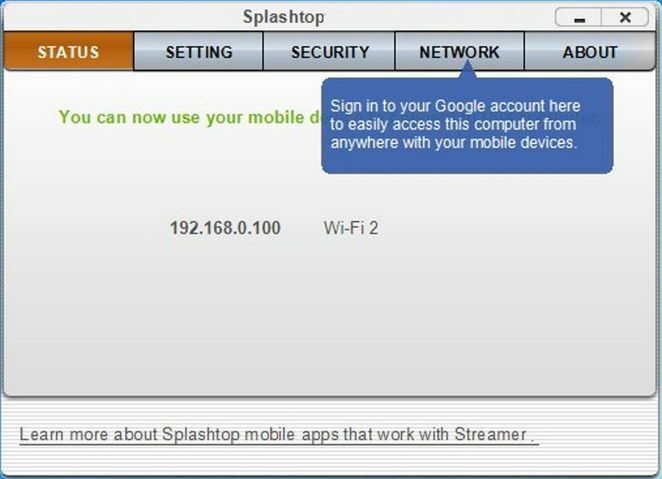 This is a workhorse solution for advanced users, which means the interface is lacking in some areas when it comes to convenience. 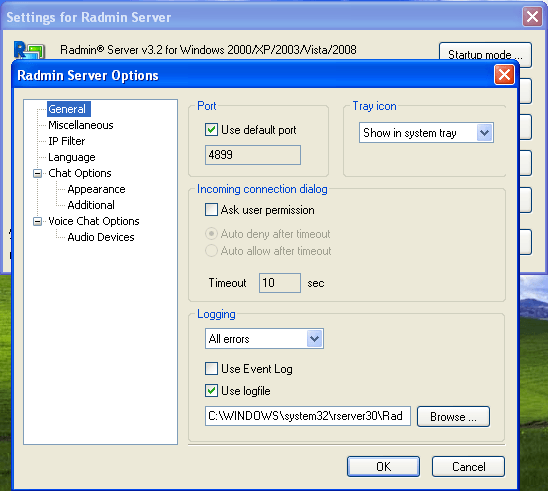 Radmin is one of the most popular programs in its category. 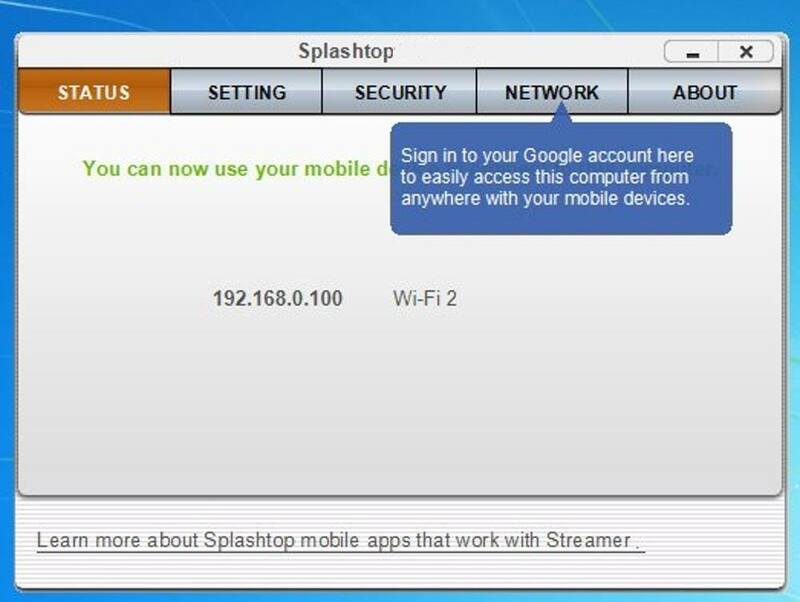 The interface of the solution is one of the most convenient, and despite a slight limitation of access to certain IPs, the reach of this program is one of the widest. 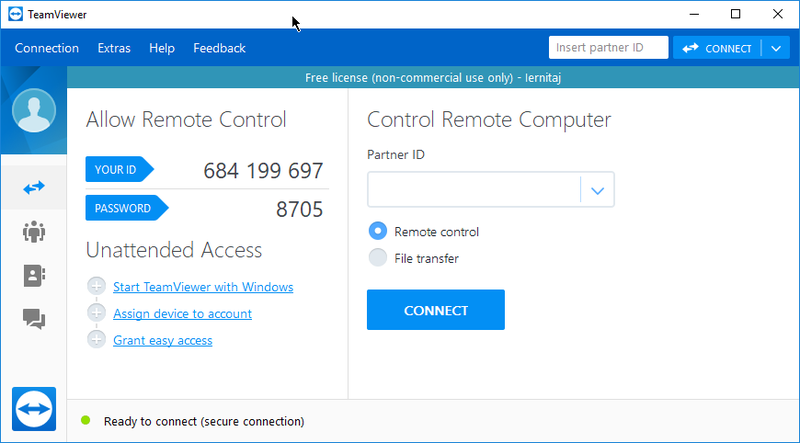 it even supports a voice chat for remote communication and supports multiple languages. Free trial: 30 days, cost: $49. 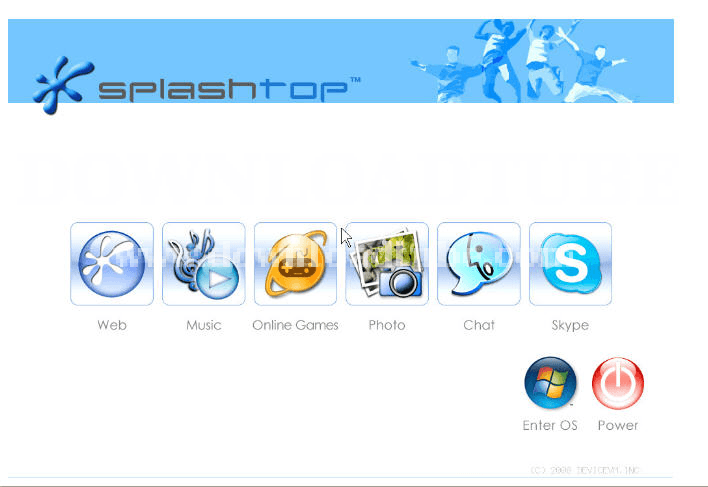 Splashtop is a remote access program with some of the most diverse sets of features. It offers deep customization of access parameters and showcases one of the best performances overall. It's free for personal use. In conclusion, it is rather hard to tell which program is the clear victor. The range of options available in programs of this kind is so wide, and the features are so diverse, that Team Viewer only manages to take the top spot by a very narrow margin. It is the recommended application, but there are many more. If you have any suggestions of your own, we would appreciate them. 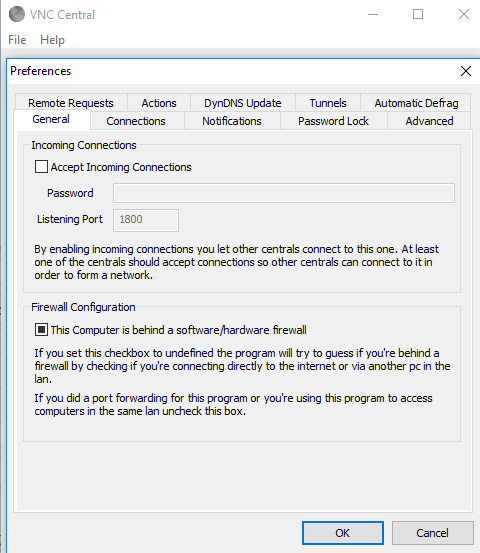 Feel free to state your choices for the best remote access programs in the comments. 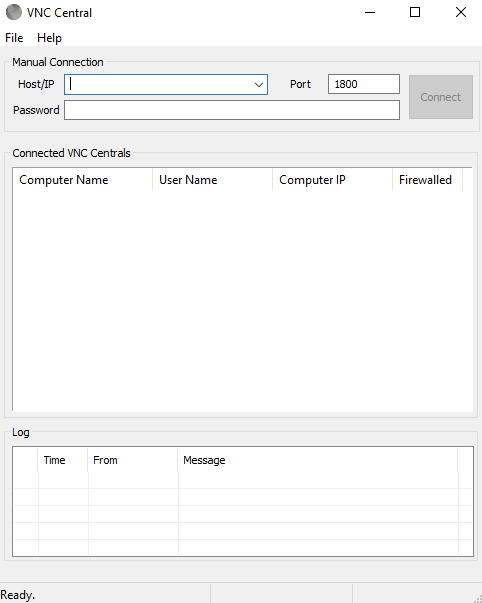 How about the command line/console access? In the unix world you've had telnet/rsh and now ssh. I've never used such programs... it's time to start. Am I secure while using these tools? I've heard that there is a lot of data thievery on the Internet, are these tools protected from it? 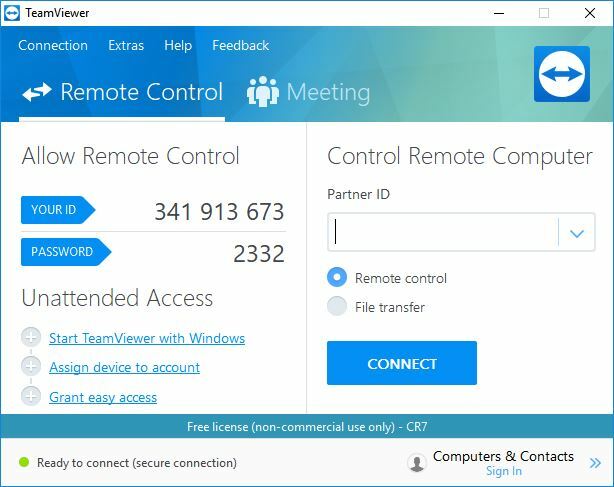 Is it legal to use the personal TeamViewer edition on my work?